When it comes to choosing our next book to read, we sometimes look to celebrities, icons, and people in power for advice. 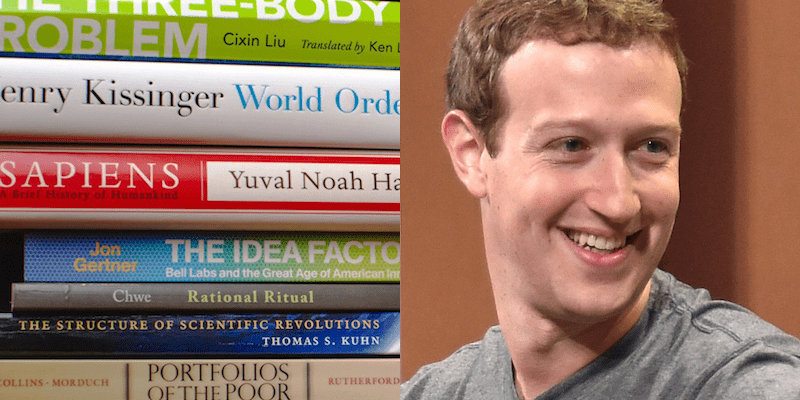 And considering Bill Gates, Mark Zuckerberg and Barack Obama all recommend this book; it’s going to the top of our ‘To Read’ list. So what book is it? 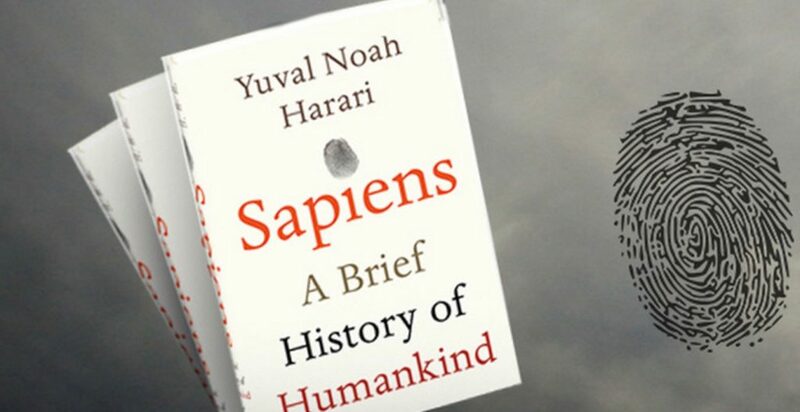 The book is called ‘Sapiens: A Brief History of Humankind’ and is written by Yuval Noah Harari – and here’s what it’s all about. If you’re wondering whether you should go to the bookstore and buy Sapiens, you just need to ask yourself three questions. 1) Are you curious as to how humans (A.K.A Homo-sapiens) came to become the leaders of the world? 2) Do you want to know how we came to live in a capitalist world? 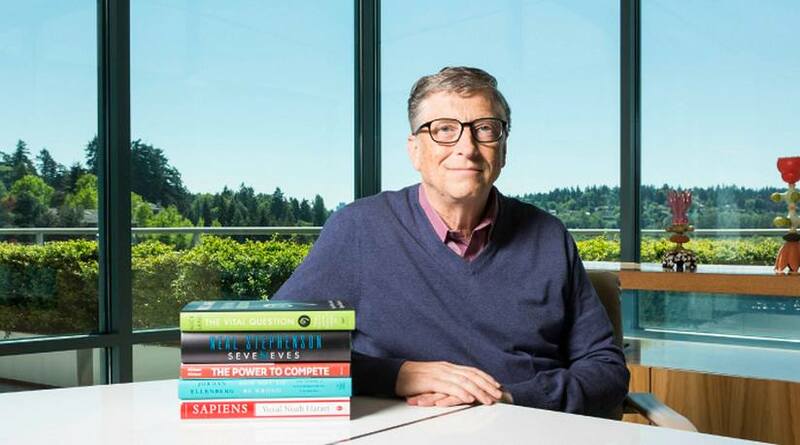 3) Do you trust Bill Gates, Mark Zuckerberg, and Barack Obama? If the answer is yes to all of those questions, then you need to read this book. 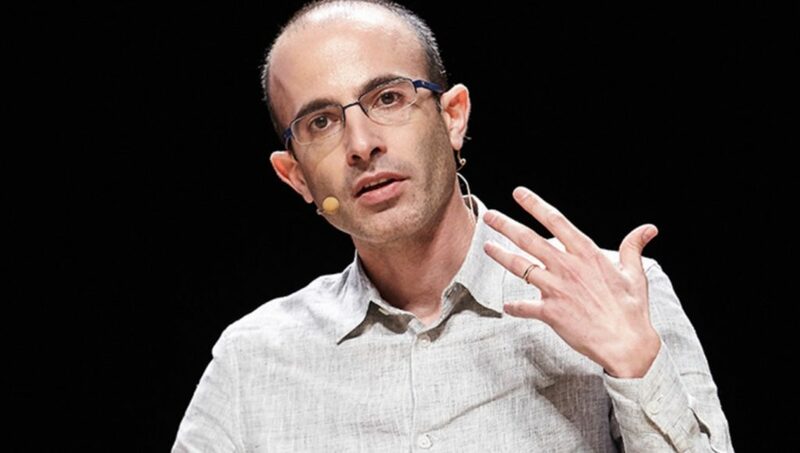 Yuval Noah Harari is one of the most celebrated professors in his field. He works at the Hebrew University of Jerusalem and specializes in the subject of military and world history – and he’s pretty big time. Although he has written many papers and books previous to Sapiens, this book stands as his first International bestseller and has proved so popular it has been translated into 26 different languages. Sapiens was first released in 2015 and soon became a roaring success among scientists and professionals and the everyday man. The book follows and traces the evolution of the homo sapiens. It focuses on our transition from our oldest and most ancient ancestors through to our social standing and placement in today’s modern world with all of its technological advancement. It also explores how our species of tailless and hairless apes have managed to work its way to the top of the food chain and dominate our world through trends and developments throughout the history of the Earth. What do the chapters explore? The bulk of Sapiens: A Brief History of Humankind is split into four different chapters. The first explores The Cognitive Revolution during 70,000 BCE – which is when humans first developed and evolved our imagination. The second chapter focuses on The Agricultural Revolution during 12,000 BCE when we first began to utilize farming. The third chapter reveals the Unification of Humankind, where our political organizations form one global empire and the last chapter focuses on The Scientific Revolution from 15,000 BCE onwards, where we first began to understand basic science, and our continual scientific advancement in the modern world.